We’re excited for the launch of our first issue of Competition Magazine. 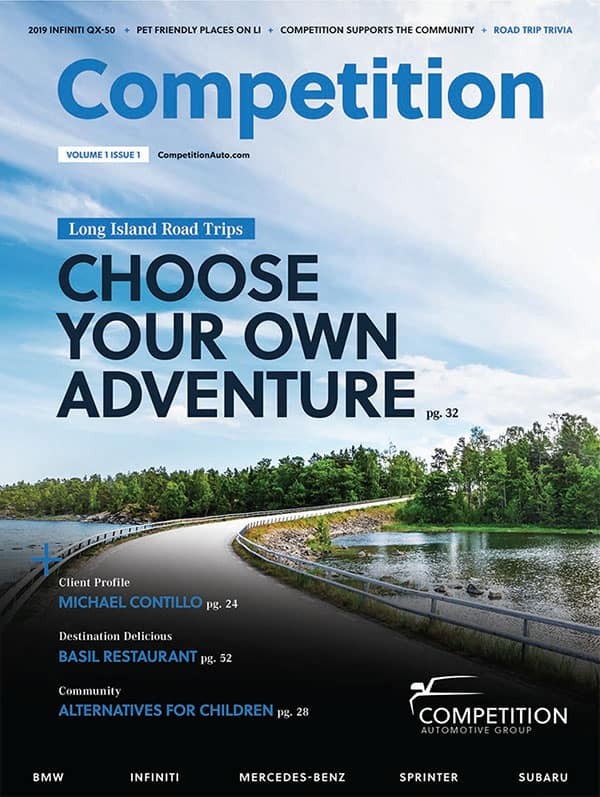 In this issue meet the Buzzetta family from Competition Automotive Group, discover the importance of a Mercedes-Benz Product Concierge, how Competition supports the community and much more. Click below to open the Magazine PDF.